"Everyone can now stay on the same page, whether they are in the meeting room or not!" 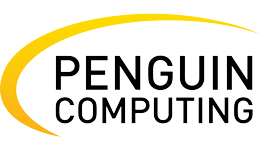 Penguin Computing is a leading developer of open, Linux-based cloud and high-performance computing (HPC) solutions. For the past two decades, they’ve provided enterprises and institutions with innovative products ranging from built-to-order servers to turnkey HPC clusters. Internal meetings play an integral role in the planning and implementation of Penguin Computing’s projects: They drive the company’s ability to deliver their best work to their customers. But as with any large company, meetings can be costly. Garth Thompson, the company’s Senior VP of Global Support and Services, began searching for a solution that could reduce the quantity and improve the quality of meetings. Penguin Computing evaluated numerous products on the market and found none were effective in optimizing their meetings — until they found Hugo. The variety of benefits that Hugo provides became readily apparent to Penguin Computing’s team from day one. But the biggest advantage came from Hugo’s enhancement of the company’s meeting agendas. By giving Penguin Computing’s team the power to share and collaborate on agendas and turn meeting notes into future agendas, project progress became steps ahead of its usual place before the meeting even began. 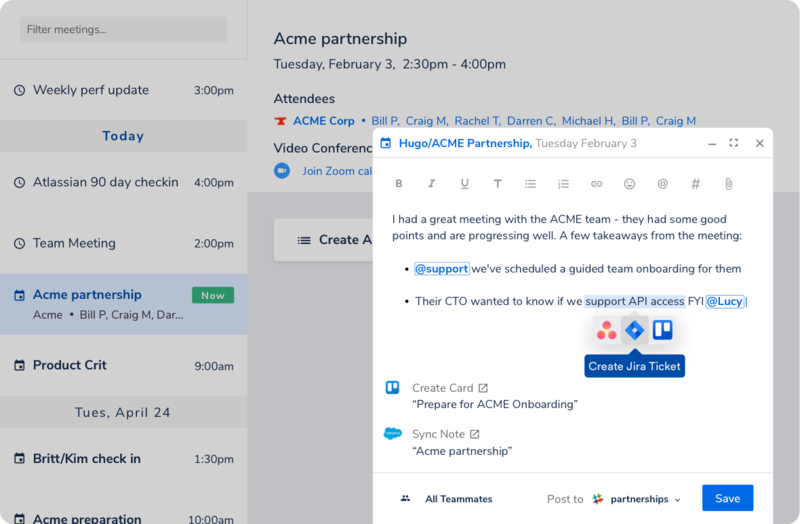 And with the ability to include other team members on the agenda, everyone could now stay on the same page, whether they were in the meeting room or not! Hugo allows Penguin Computing’s team to stay in sync, share insights, and deliver cutting-edge solutions more efficiently than ever before. The company chose to expand Hugo across the business. It’s now utilized for both internal and external meetings. A More Effective Meeting Process: By sharing insights, Penguin Computing’s team now produces solutions to customer problems faster and more practically. Dramatic Decrease in Meetings: The company noticed a dramatic decrease in the number and duration of meetings. Less Attendees per Meeting: By keeping all agendas accessible on Hugo’s platform, all team members can stay aligned without attending every meeting. Ready to remove unnecessary hassle and make your team (and clients) happy? Hugo is here to help. Designed for fast-growing, customer-centric companies, with Hugo, you no longer have to be in the room, to be in the know!